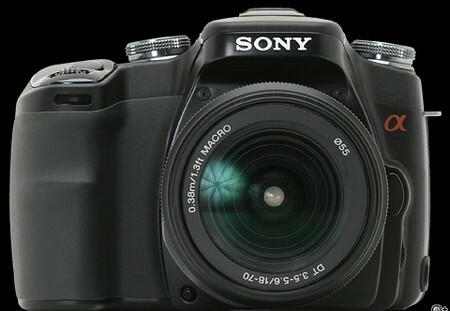 Perhaps the latest among entry-level DSLRs, the Sony A-580 is an addition to Sony’s elaborate line up of DSLRs. Basically an answer to Nikon’s D5100 and Canon’s Rebel T3i, the new Sony A-580 has a lot to offer and is quite a tough competition on its own because of its remarkably advanced features. 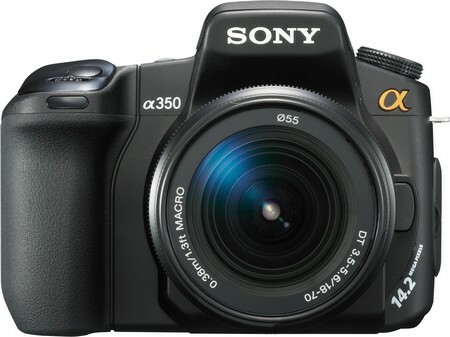 An impressive 16.2 MP CMOS sensor with an EXMOR APS HD branding makes the A-580 the somewhat the same as with other existing Sony entry- level cameras. However, it has brand new features that were added for it to somewhat become unique such as a sweep panorama and multi-frame ISO 25600 modes, and a 1080 full- HD video recording capability. The brand new auto focus system which has 15- point AF sensor also sets the A-580 from its earlier counterparts. Going into specifics, the ability to record movie clips had truly become a trend among enthusiast cameras but what makes the A-580 different is that it can make stunning movies at up to a Full HD resolution of 1,920 x 1,080 pixels. The Sweep Panorama feature offers both 2D and 3D modes that capture numerous images in succession while the camera is being panned across the subject. It automatically stitches the images to create a single seamless photo. It has an Auto High Dynamic Range function where multiple captured images are merged to form one HDR image. The most notable feature of the A-580 is probably its two-mode Live View which makes it possible to preview photos clearly through its bright and full resolution images displayed on the LCD. The user could use the standard live view mode when shooting scenes that require quick focusing. For the more critical applications like in Macro photography, the focus check LV can be used in focusing and framing the subject. The A-580 also has a high ISO performance which reduces the noise in photos. Even up to 12800 ISO, the noise is not much of a problem and captured images are still good enough in prints and even for web use. This makes the A-580 more heavy-handed compared to its competitors. Having a control over white balance, in- camera sharpening and adjustments over other shooting parameters assures the user to capture the best photos each time. Handling the A-580 has never been made comfortable thanks to its rubberized surfaces which gives a good grip and could easily sit into the photographer’s hand comfortably. Despite its mean features, it only weighs at a sensible 600 grams, with the rear side being heavier. This is balanced by the weight of the lens though and even with attaching larger lens the camera is surprisingly sturdy without being bulky. The camera’s ergonomics therefore is smartly engineered to ascertain its ease of use. Unarguably, Sony has yet again made an all- around camera with excellent features that can be a great starting camera for photography enthusiasts who wants to learn the basics of digital SLR photography and produce professional level images at the same time. Olympus E-620: Great Stills, Missing Videos. Canon EOS Rebel T3i/ EOS 600D: the Rebel just got better.